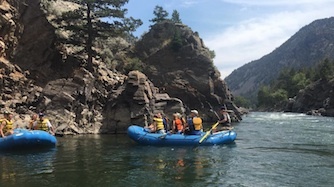 The Yellowstone River is a wide and fun whitewater river with rolling wave rapids that vary in size depending on water level. Rafting within the park is not permitted, but there are plenty of waves to catch outside. 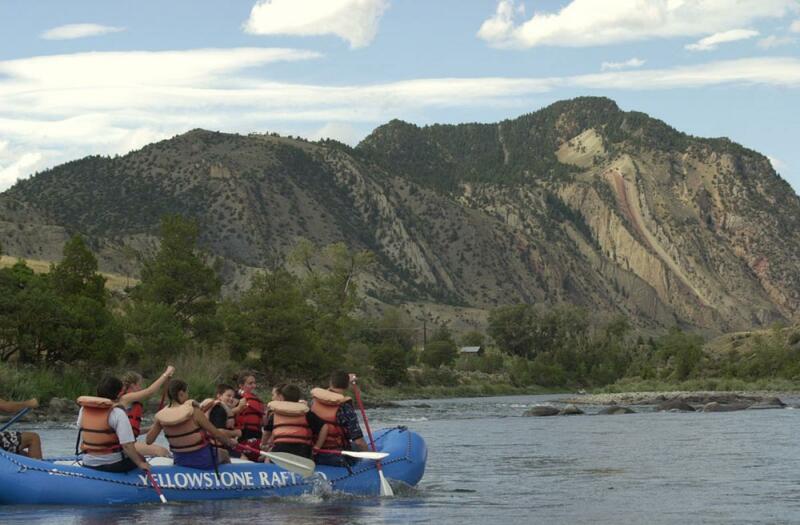 Containing a plethora of rapids, it is a great river to introduce people to the sport of whitewater rafting. With classic rapids such as Boonie's Revenge, The Sleeping Giant, Queen of the Waters, and Rock Garden. there are plenty of splashes for everyone. And with numerous put-ins all along the river, there are plenty of stretches available for access. 965 US HWY 89 S.
Located further north on the Yellowstone, RIver Source is located just outside of Gardiner enabling unique trip options. River Source specializes in Yankee Jim Canyon river trips and Stand Up Paddle Boards (SUP) rentals. 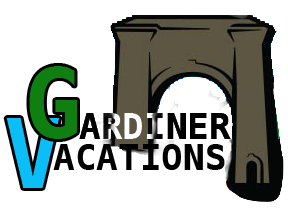 Oldest Raft Company in Gardiner, haivng changed hands a few times this company is still a solid raft company. Not a walk-in friendly company so schedule ahead of time.